You can register here and have immediate access to our drills and professional coaching tools. 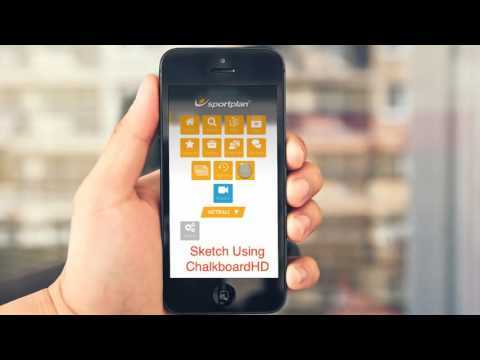 Sportplan offers different price options depending on how long you would like to join. The latest price plans are listed below. Please browse our dedicated package for sport clubs and offer for schools. 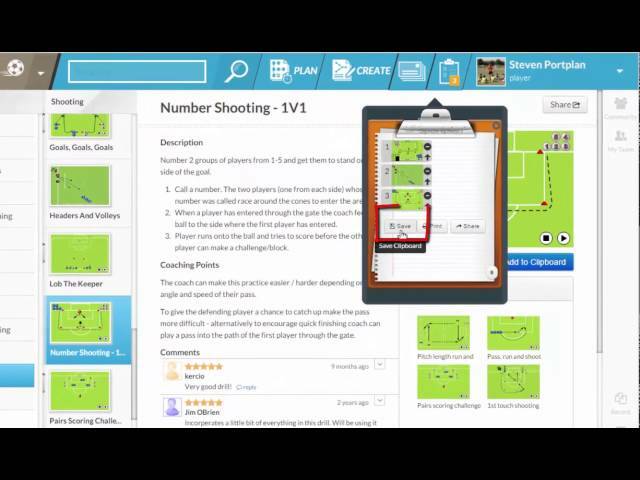 Play Sketch your own drills or plays and share them with colleagues or publish them as sessions/playbooks that can be emailed to players. You can Play capture/upload video to build your own media library. Most sports come with Tried and Tested, Sessions of the Week, plus a Session Shop with great value plans, available to watch and download in seconds. Build comprehensive training plans using our Play Advanced Lesson Planning Tool , choose from a variety of templates. 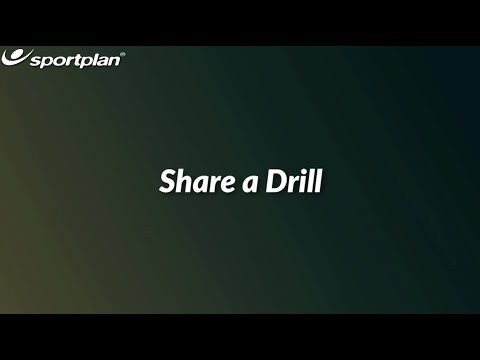 Share your training plans with other coaches either one at a time or using a shared folder system. Each sports packages varies slightly in the content it provides, so please try it out and check the individual sports marketing material if you have a query. 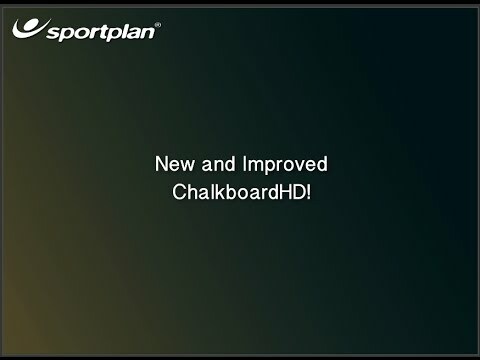 Free members have limited use of the Sportplan coaching tools and a restricted view of the sport library of videos and animations. 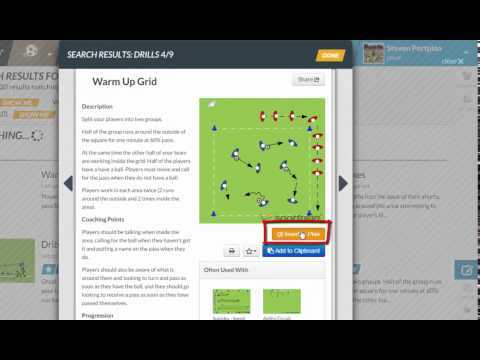 You'll also receive our weekly newsletter, which includes a drill of the week which you can try with your teams. 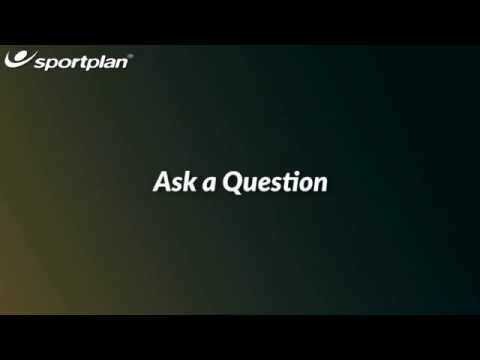 Sportplan also offer Platinum Membership, as a supplement to individual membership, which unlocks our full plan archive of over 100 ready to use sessions plans (in most sports). NB: an active Sportplan membership is required in order to upgrade.